The July/August issue of Business Cornwall magazine features an exclusive interview with the man behind Merlin Cinemas, Geoff Greaves. Geoff lives and breathes the cinema industry and tells us his story on how he went about building one of the UK’s leading independent cinema companies which now has picture houses stretching from Land’s End to John O’Groats. 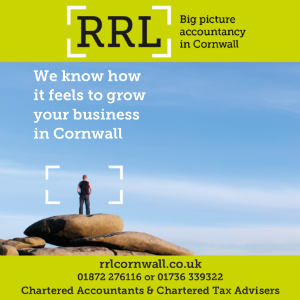 Also in the latest issue of Business Cornwall, we focus on Cornwall’s IT and digital sector, profile leading local accountancy firm Lang Bennetts, while guest columnist is BBC Radio Cornwall’s Daphne Skinnard. The July/August issue of Business Cornwall magazine is out now. To subscribe, click here. Alternatively, Business Cornwall is available in independent newsagents. Next articleSpread the Word and win!